TJ Walton is a company that specialises in all forms of Carpentry, General Building and Maintenance work. We pride ourselves in providing a friendly, reliable, professional service whilst maintaining the highest quality standard of workmanship. We offer free advice and consultation on all jobs and provide free quotation / estimates when requested. 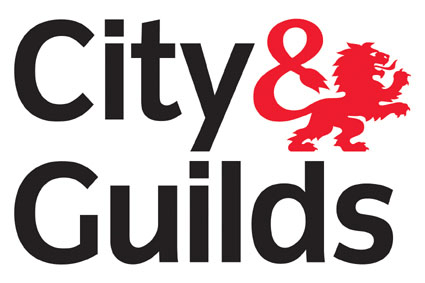 All tradesmen are qualified through City and Guilds and each have years of experience in their own trade.